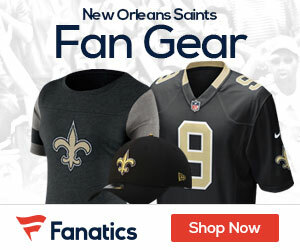 Saints coach Sean Payton and wide receiver Marques Colston both clarified Monday that the ill-fated forward pass that ended Saturday’s 23-15 loss to the Seahawks was, in fact, a designed play that went awry, Mike Tripplet of ESPN.com reports. It was supposed to be a lateral across the field to running back Travaris Cadet — a play the Saints had added to their playbook a week earlier. 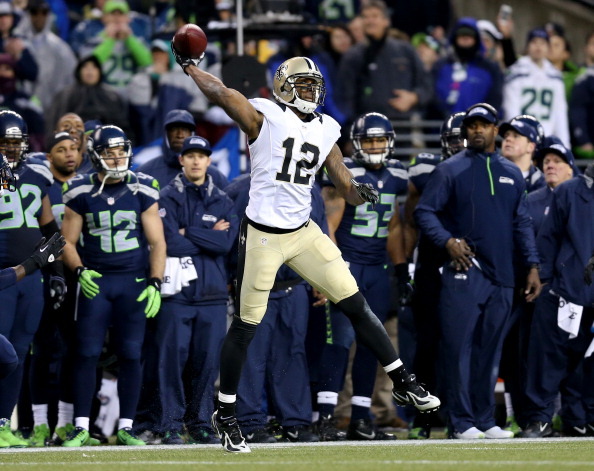 But Colston admittedly struggled with the execution by throwing the ball forward. And Payton admitted that the Saints probably called the play earlier than needed, with 11 seconds remaining and New Orleans on its own 49-yard line. But he said with no timeouts left, the Saints went with it. Obviously that play wasn’t the reason the Saints lost on Saturday. But it became a hot-button topic afterward since it was such an unorthodox finish that squandered away the possibility of one last prayer.